Welcome to the 2019 MotoSavage HybridCross Series. 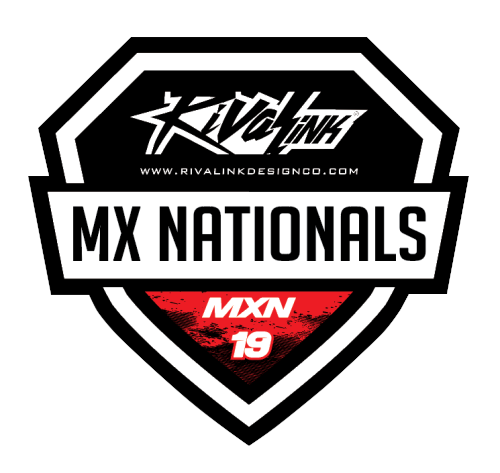 This series will feature 6 rounds varying of 3 local cross style tracks and 3 SX style tracks. This series will be posted on the MXS forums for everyone to stay up to date.